It’s Taryn again from Design, Dining + Diapers and it’s always great to be here The 36th Avenue! I’m just 2 1/2 weeks away from my due date with baby #2, so naturally all things baby have been on my mind. 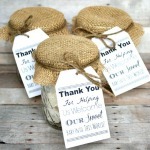 In preparation for the big day, I took a little time to make gifts for the nurses at the hospital. When I had my first 2 1/2 years ago, I had no idea that people actually did this. 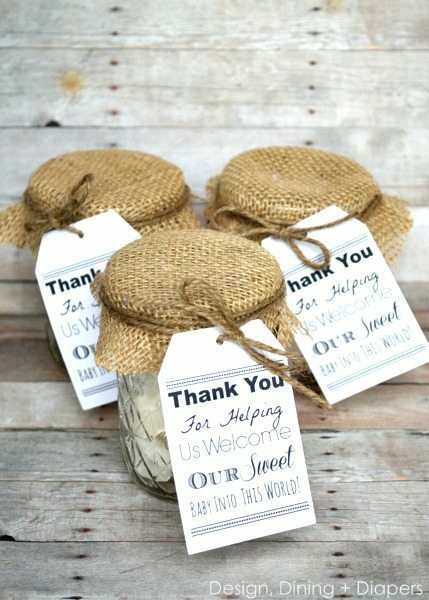 But I have since learned how much the L&D nurses appreciate little gifts so I thought I’d put together a little something to show our thanks for all of their hard work. Afterall, if it wasn’t for the awesome nurses, L&D might be a whole different experience! 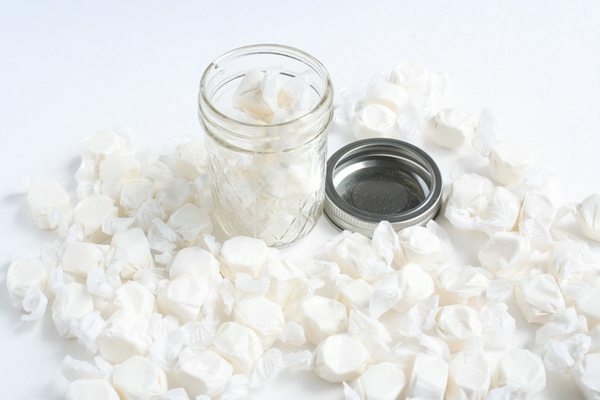 I started by filling the mason jars with the yummy salt water taffy. I originally wanted to use a different type of candy, but decided that something wrapped would be more appropriate in this situation. And how can you go wrong with taffy? 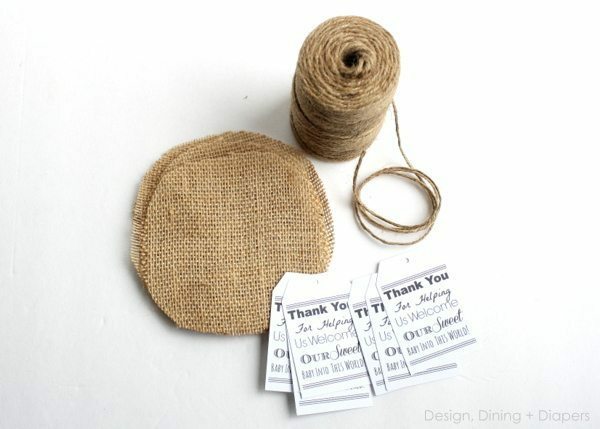 Then, I cut out 5 inch circles of burlap and prepared my jute and tags. and then used my Silhouette machine to cut it out in the shape of tags. And it all comes together like this! Thanks for having me over today, Desiree! I love Taryn and this project shows so much what sweet and kind person she is. 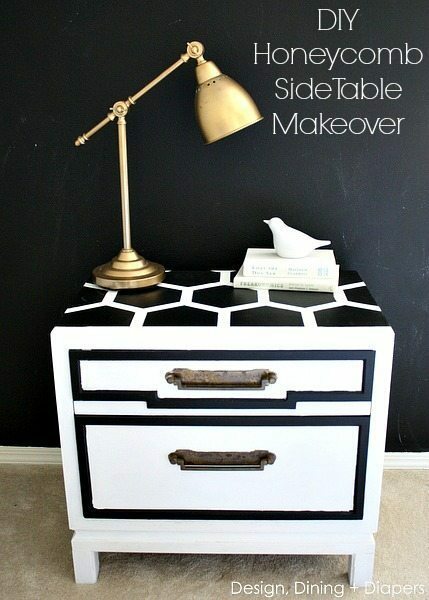 I would love for you to visit Design, Dining + Diapers and check out these other tutorials. 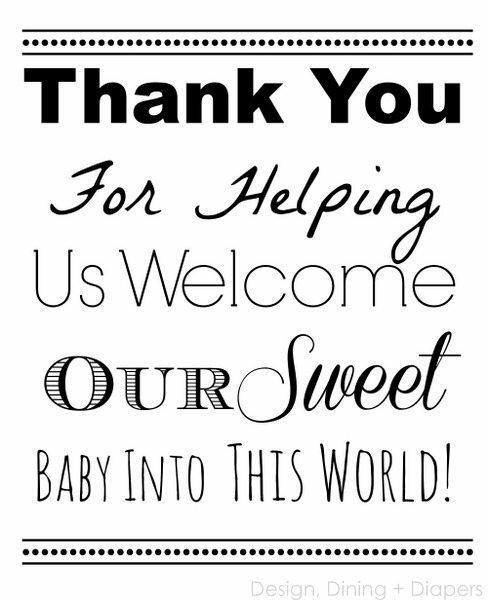 We want to wish Taryn the best… I can’t wait to see her sweet new baby! Hi there. I’m Taryn, I’m a wife, mom, freelancer and blogger. 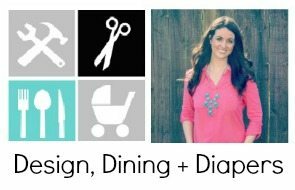 I’m the owner of Design, Dining + Diapers, a place where I share tips and tricks for decorating on a budget by repurposing the old, transforming dollar store finds and shopping the clearance sections. I also have a huge sweet tooth so you’ll find some yummy desserts thrown in the mix too. 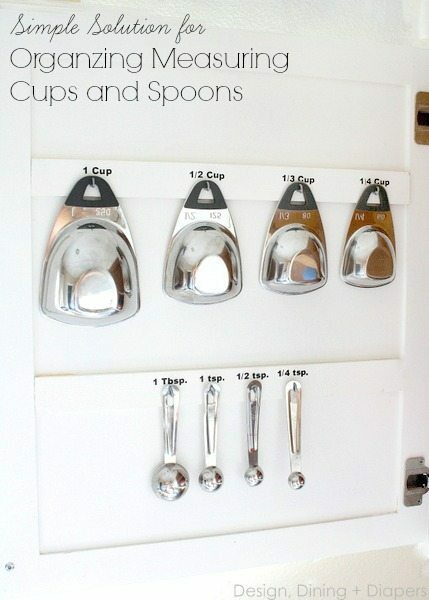 So thoughtful! As a critical care RN, to have a family just “say” thank you is amazing! Your nurses will love you! Love these Taryn! I also loved my L&D nurses! Such a sweet gesture! Can’t wait for new baby to get here! So cute, Taryn!!! 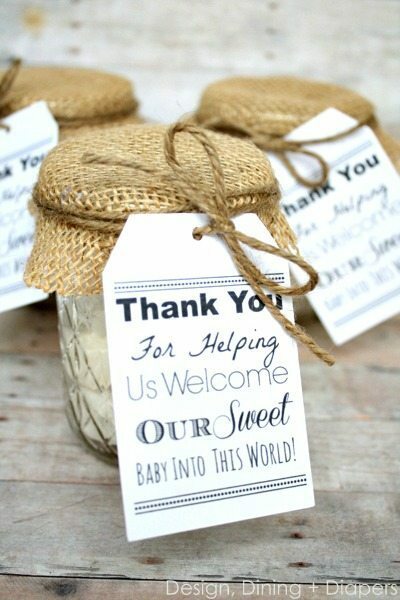 What a thoughtful and adorable gift!